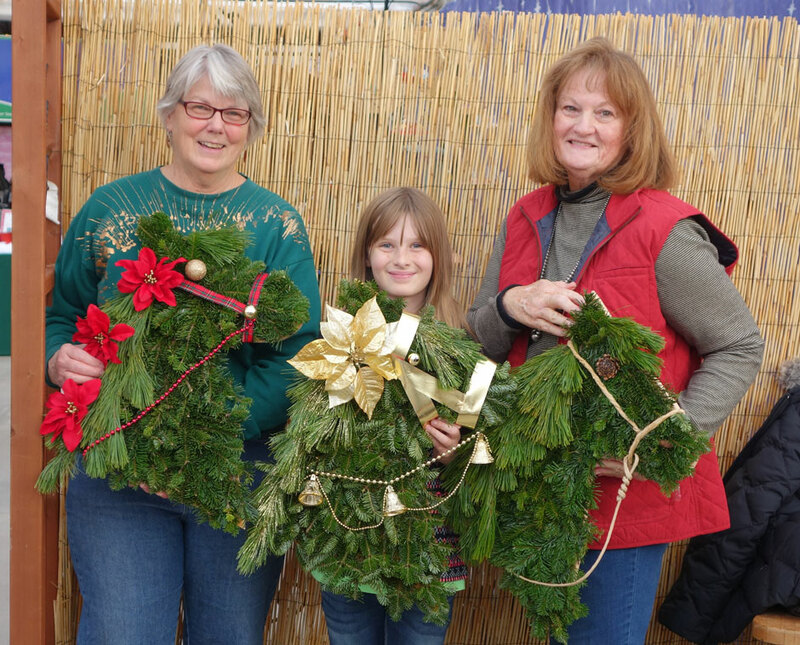 Classes are scheduled throughout the year ranging from garden growing and care to craft classes during the holidays. Check back often, or call us and we’ll be happy to let you know what’s coming up. Unless otherwise stated, all classes are free. Please RSVP to (970) 565-8274 to reserve your spot when indicated. Classes and workshops that are “make and take” generally fill quickly and we have to order supplies in order to make sure we have enough materials for everyone, so it’s important that you register for those classes. If there’s something you’d like to see us add to our list, please let us know that as well and we’ll be happy to see what we can do. Our best ideas sometimes come from our customers. We are also happy to accommodate special group requests. Be a lifelong learner! Call us today to schedule your group or club. February 9 2 pm Seed Starting Basics From Start to Finish – Seed starting isn’t all that difficult, but there are a few tips and tricks to know to be successful. Join us & we’ll have you up and growing in no time! February 16 2 pm Making the Cut – A Hands on Pruning Workshop – Confused about how, when, and what to prune to keep your yard looking perfect? Take the mystery out of pruning with this workshop that will focus on pruning trees. February 23 2 pm Breaking Ground – This is a class specifically tailored for those just getting started in gardening. We’ll talk about soil, watering, and light requirements and give some suggestions and guidance for what to plant to guarantee success. March 2 2 pm Edible Landscaping & Small Fruits – Do you think that there is no value in a plant unless you can eat it? Then this class is for you! Learn how to incorporate edibles into your existing landscape. We’ll cover fruit trees, berries and bushes, and more. 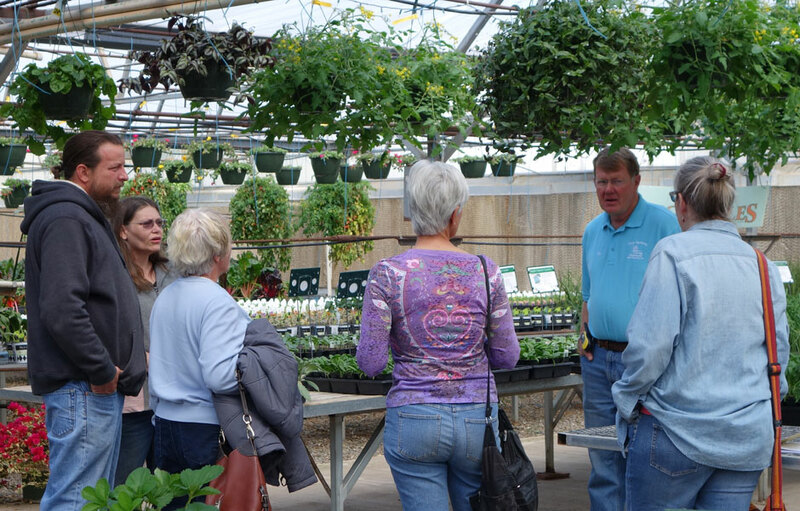 March 16 10 am Transplanted Gardeners – Calling all “transplanted” new folks in the area! Although it can be a gardening challenge here, it doesn’t have to be! 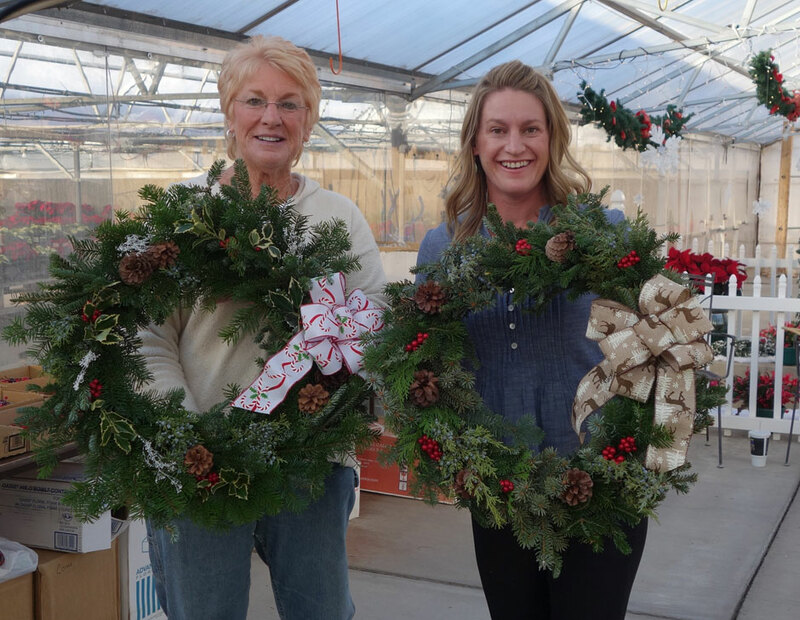 We’ll help you navigate your first seasons with friendly advice and some helpful tips & tricks for gardening success at your new home in the Southwest! 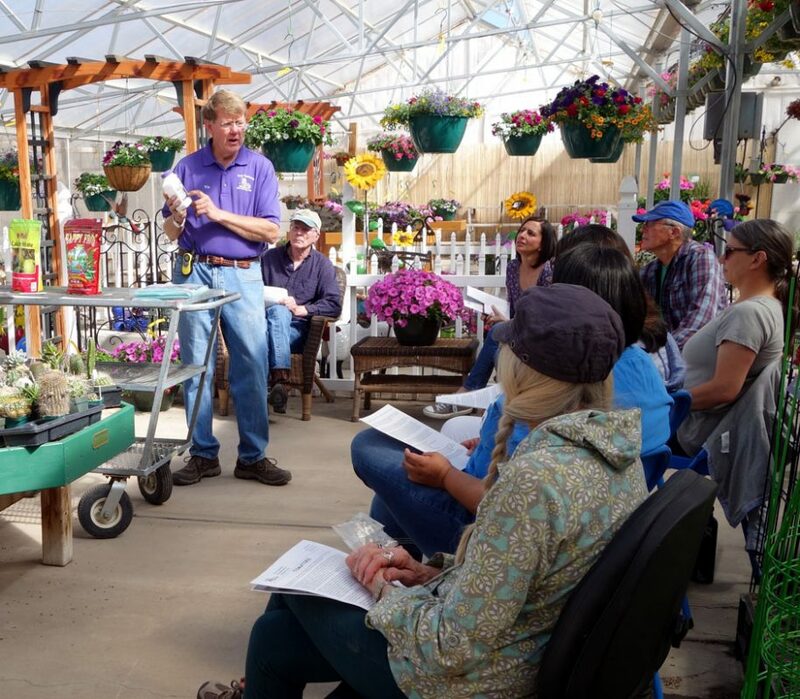 March 23 10 am Pruning with the Pro – A Hands on Pruning Workshop – Confused about how, when, and what to prune to keep your yard looking perfect? Take the mystery out of pruning with this workshop that will focus on pruning shrubs and roses. March 30 10 am Bare Root Basics – Bare root stock can be an economical way to landscape your yard, but these trees and shrubs require special handling. Join Vic as he walks you through the steps you’ll need to know to achieve success with your bare root stock. April 6 10 am Totally Tomatoes (and peppers!) – If you’ve had our winter tomatoes, or purchased some of our spring starter plants, you know that Vic is “totally tomatoes!” Join him as he explores the world of tomatoes and peppers from start to finish. April 13 10 am Spillers, Thrillers, Fillers & Chillers– If you’ve admired our patio pots or hanging baskets in the past, here’s your chance to create your own! This is a new workshop where you will plant your own masterpiece container, then leave it here to grow. You can then pick it up by May 12th when it’s time to put it out. Fee of $45 includes a 16″ pot, soil, and plants to create your own stunning custom container. April 20 10 am Spillers, Thrillers, Fillers & Chillers– If you’ve admired our patio pots or hanging baskets in the past, here’s your chance to create your own! This is a new workshop where you will plant your own masterpiece container, then leave it here to grow. You can then pick it up by May 12th when it’s time to put it out. Fee of $45 includes a 16″ pot, soil, and plants to create your own stunning custom container. April 27 10 am Grow Your Own Groceries– Mom was right- it’s always best to eat your veggies, and it’s much more economical to grow them too. Join us as we get you started on your spring veggie garden with proven tips and tricks to get a jump on the season!